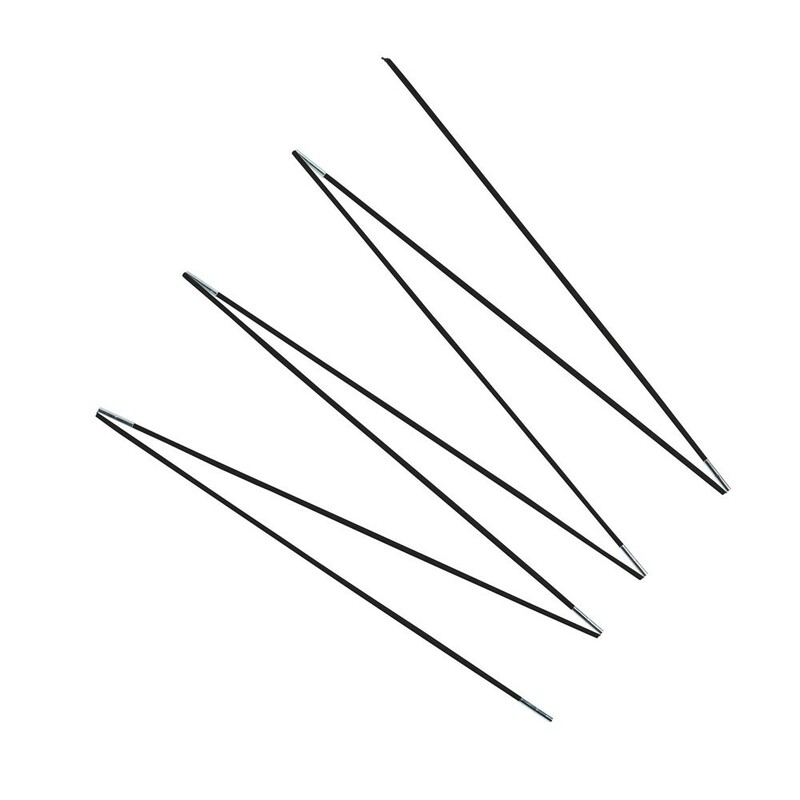 Fiberglass rods for your 12ft. Waouuh 360. 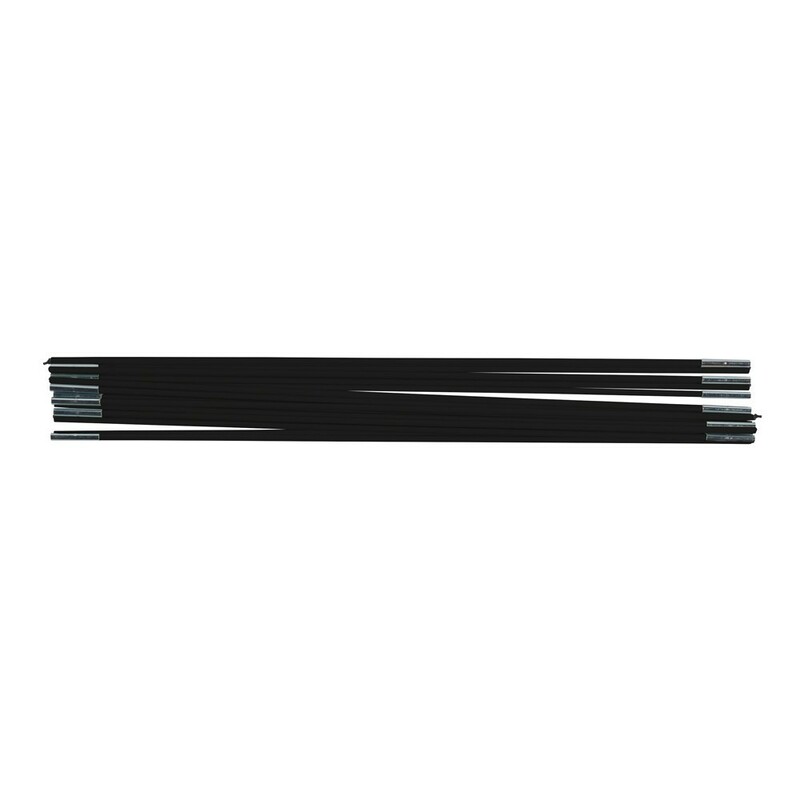 Fiberglass rods for the safety enclosure of your 12ft. Ovalie 360. Is the octagonal safety enclosure of your trampoline not as tensioned as it used to be? The fiberglass rods that maintain it are probably damaged. 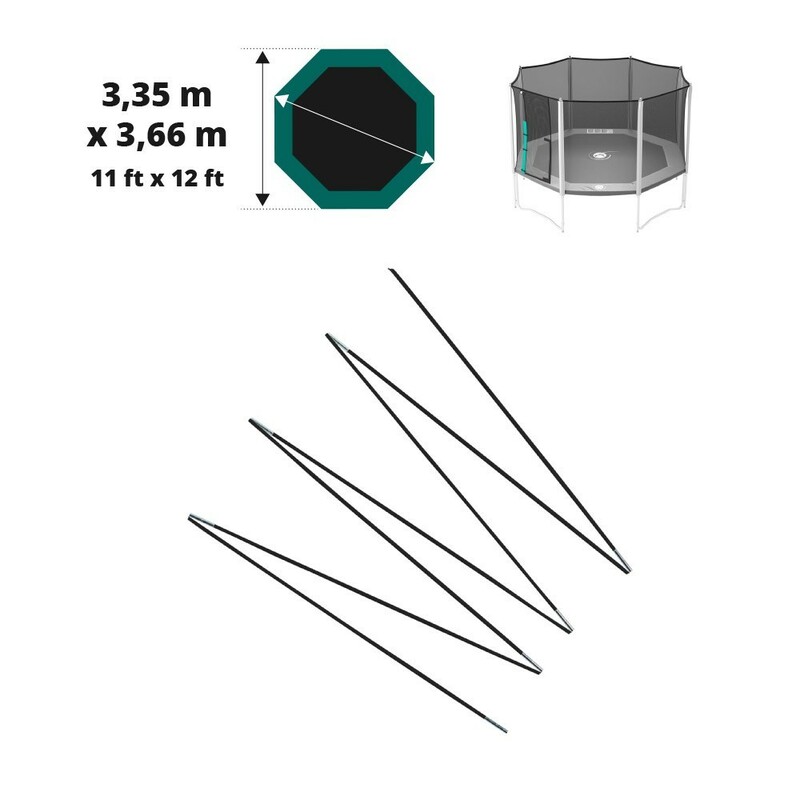 In this set you can find 13 fiberglass rods, that will allow you to renew the damaged parts instead of the entire safety enclosure of your 12ft. Waouhh 360.